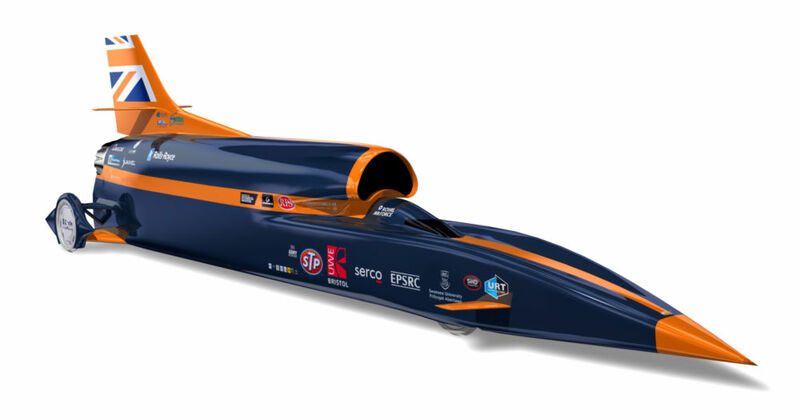 Fancy getting up close to the BLOODHOUND SSC (a supersonic car designed to reach speeds of over 1,000mph) then designing, building and testing your own rocket car? 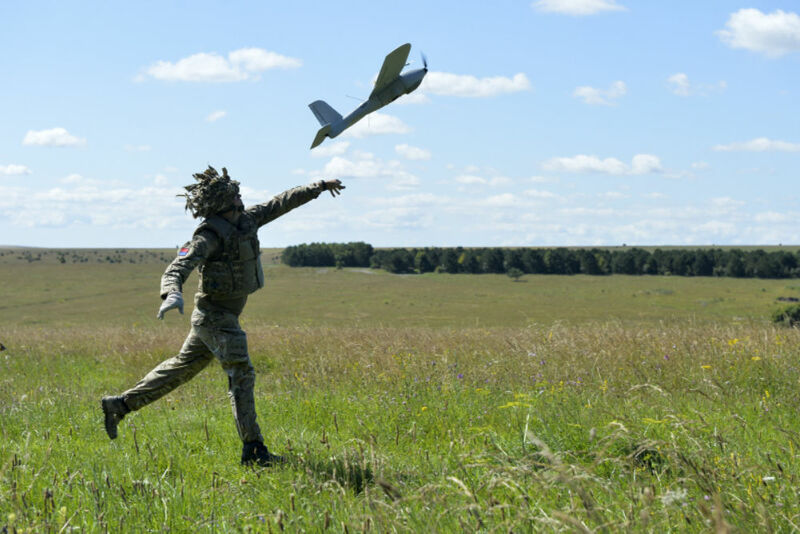 Want to see the Army's high-tech aerial surveillance systems, thermal imaging sights, radars, guns, and precision rockets and discover how you could one day FIND and STRIKE the enemy? Like to find out first-hand how the Army uses its construction engineering skills to assist the infantry or Armoured Corps and to rebuild vital infrastructure post-conflict? 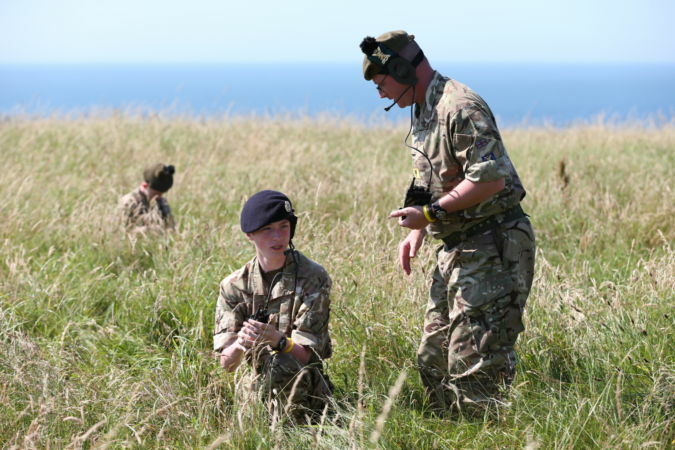 ACF and CCF cadets (aged 15-18) who are studying Science, Technology, Engineering or Maths (STEM) subjects at school or college are invited to apply to attend a special STEM camp (at Rollestone Camp in Wiltshire) between 24-28 October 2016. 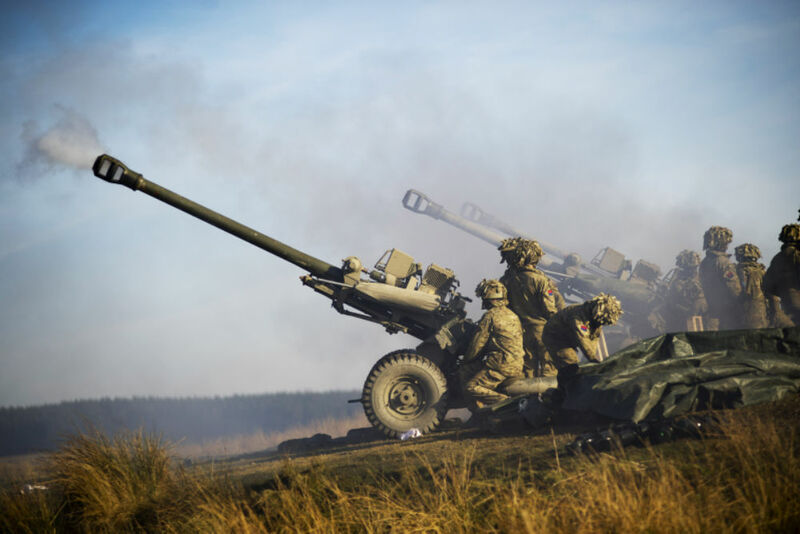 This exciting, hands-on camp - run by the Royal Artillery with input from technical experts, civilian professionals and teachers - will combine theory with practical sessions and give cadets a real insight into how the Army uses STEM in its day-to-day work of defending the nation. There are just 70 places available at the camp so cadets are advised to bid for a place as early as possible in September. During the camp cadets will be able to see the STEM theories that they have covered in school demonstrated in an exciting real world way. The camp will draw on the expertise of soldiers from the five most technical regiments of the British Army - Royal Artillery, Royal Engineers, Royal Signals, Royal Electrical and Mechanical Engineers (REME), Royal Logistics Corps and the Army Air Corps - giving participants the chance to see, close up, how the Army uses artillery, the Apache attack helicopter, armoured recovery vehicles, communications, air despatch and bridging. Each of the five regiments will provide the cadets with a theory lesson explaining how STEM is applied to certain situations or the use of specific equipment - followed by a hands-on practical session building on the lessons learned earlier in the day. The camp will also be supported by Adult Instructors who work in STEM based jobs in modern industry, allowing cadets the chance to gain valuable insight into different opportunities once they’ve completed their education. As this is a pilot project we are having to limit places to 70 specially selected cadets with a keen interest in pursuing a STEM orientated career, whether this be in the public sector as part of the British Army or working in industry and commerce. Who: ACF and CCF(A) cadets aged between 15 - 18, studying STEM subjects at school or college at GCSE (or equivalent) or higher, although other cadets with an interest in science and technology can apply. Where: Rollestone Camp near Larkhill, Wiltshire (part of the Salisbury Plain training area). How: Cadets from all parts of the UK are invited to bid for a place by talking to their Detachment Commander. Cadet Force Adult Volunteers must submit bids for cadet through their County HQ by the end of September to make sure they are received by HQ Regional Command on 1 Oct.
Cadets and CFAVs can download the STEM application form HERE. CFAVs can also access the form from the Defence Gateway, with additional information available on Westminster (Course reference 440553).